If you read previous articles, you might remember I am relating teachings from Stoic philosophy to Control Room Management (CRM) subjects. I have been thinking about a quote from Marcus Aurelius several months in relation to control rooms. I do not know much about hives, but read about colony collapse disease a few years ago. That sounds like it could cause considerable harm. I wonder if bees agitate other bees, with their constant buzzing. Do bees ever sting one another in the close quarters? 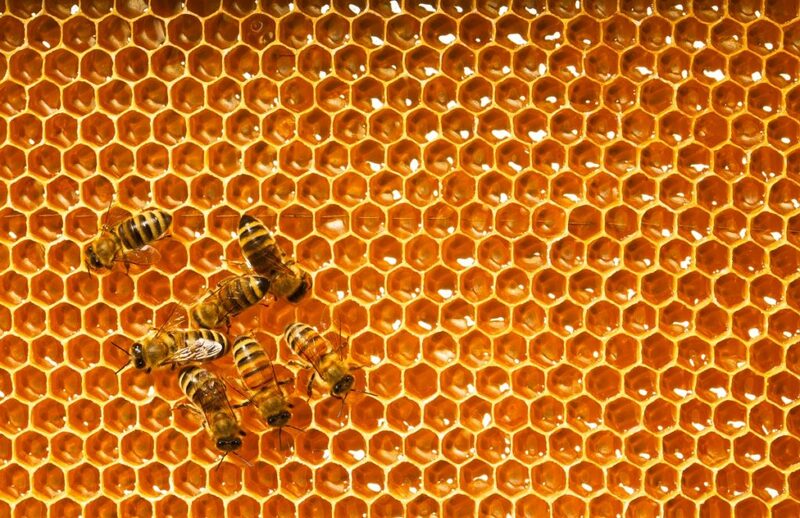 I understand there is a queen bee, and she must have enough influence to keep the workers working and producing honey. It should be a sweet endeavor. I know more about control rooms. We were in a control room this week, and I must admit the less than patient comments among the personnel agitating. Control room personnel cannot avoid seeing and hearing what other people are doing. Ever feel like extending a barb? I have not seen any actual queen bees in control rooms, but have seen people who are responsible for effective control room management. Those responsibilities extend to everyone there. Is it a pleasant atmosphere where you work? Could what Marcus Aurelius said about hives apply to control rooms? I wonder if there could be symptoms of control room collapse in sociotechnical systems. If so, that could cause harm to control rooms and controllers. What are factors that could harm the inner workings of a control room? It is similar to a hive in that both contain workers in close quarters. Workers come and go, exchanging spaces and carrying out the same tasks over and over. I do not know if bees exchange shifts or not, but any type of handover needs to be effective. If not, the “new” worker may not have adequate information. On a more serious note, human interactions can be harmful if the individuals involved in control room operations do not manage the tasks and themselves appropriately. Consider the current emphasis on control room team training for controllers and those who collaborate with them. That training should emphasize nontechnical subjects that improve interpersonal skills, group dynamics, and team performance. We have done enough work in control rooms in the USA, Canada, China, and Australia to know that all is not always well in every control room. These are universal issues, not limited to any one location. It usually has more to do with human behaviors than with technical issues and operational faults. Whether intentional or unintentional, people sometimes behave in ways that are harmful to their work environment and other people. Marcus Aurelius followed the sentence about hives and harms in another phrase. …The best revenge is not to be like that. CRM and Philosophy | Charles Alday © 2019 Please Distribute to Others.